Atlanta – CBRE announced today the closing of 23 medical buildings through three separate transactions totaling approximately $90 million. The deals, sold to separate buyers over the last week, totaled over 300,000 square feet across four states. Properties include the Greenleaf Center Medical Portfolio in the Chicago Metropolitan Area, the Dermatology Solutions Group Portfolio in multiple markets in Florida and Alabama, and 2061 Peachtree located in Atlanta, Georgia. The seller’s exclusive advisors for these deals were Lee Asher, Chris Bodnar, Sabrina Solomiany, Shane Seitz, and Ryan Lindsley of CBRE U.S. Healthcare Capital Markets. 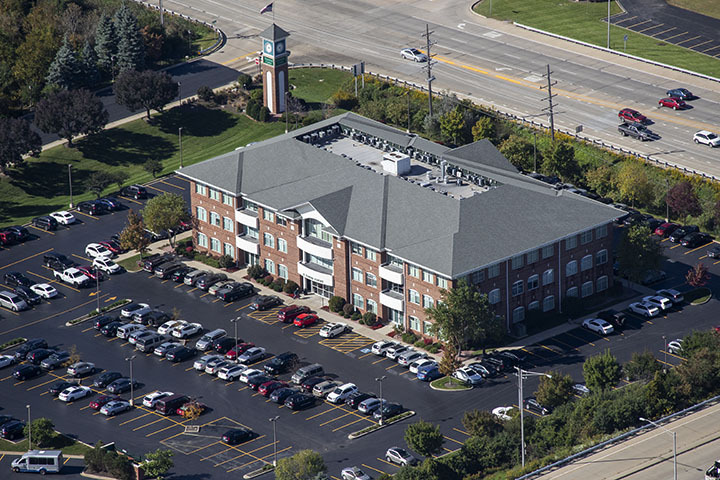 The Greenleaf Center Portfolio consists of 13 medical office buildings clustered around a high traffic intersection within the Chicago Metropolitan area. The buildings total 197,385 rentable square feet and were 93% leased at the time of sale, with 44% of the rentable space leased to investment grade-credit and health system tenants. The Dermatology Solutions Group Portfolio consists of eight dermatology facilities totaling 51,505 rentable square feet located in Florida and Alabama. The properties were 100% leased to Dermatology Solutions Group with a new 10-year lease which was signed by the physician practice at closing. 2061 Peachtree is a five-story class A medical office building located in the highly affluent South Buckhead area of Atlanta, Georgia. The 47,936 rentable square foot building was built in 2013 and is adjacent to Piedmont Atlanta Hospital. 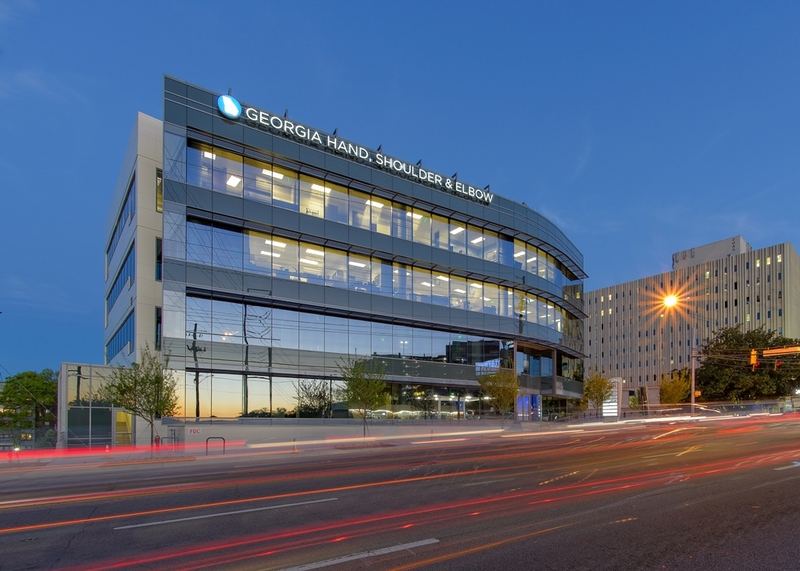 At the time of sale, the property was 100% leased to a diverse set of tenants, including Georgia Hand, Shoulder & Elbow (GHSE), the largest hand and upper extremity practice in Georgia. “We continue to see very strong interest in the market for healthcare real estate assets, and investors have allocated a substantial amount of capital to the sector this year. 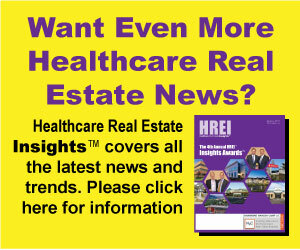 Consistent with previous years, pricing and demand for healthcare investment properties continues to be strong with steady cap rates year-over-year,” said Lee Asher, Vice Chairman at CBRE. CBRE Healthcare Capital Markets (HCM) is a national practice of seasoned professionals dispersed throughout the United States with access to the deepest sources of capital dedicated to healthcare investments. The group specializes in providing healthcare real estate investors with acquisition, disposition and debt & equity recapitalization strategies across the continuum of care, including medical office buildings, skilled nursing facilities, long-term care facilities, and other post-acute care operations. CBRE Group, Inc. (NYSE:CBRE), a Fortune 500 and S&P 500 company headquartered in Los Angeles, is the world’s largest commercial real estate services and investment firm (based on 2018 revenue). The company has more than 80,000 employees (excluding affiliates), and serves real estate investors and occupiers through approximately 450 offices (excluding affiliates) worldwide. CBRE offers a broad range of integrated services, including facilities, transaction and project management; property management; investment management; appraisal and valuation; property leasing; strategic consulting; property sales; mortgage services and development services. Please visit our website at www.cbre.com.